Growing up in Barnegat Light, NJ, John spent time on the water with his father for several years. During the winter of 1993, he moved to Hatteras, NC and although winters in Hatteras are tough, he stuck it out and made it his home. John worked hard and in 1997, he bought his first boat, Jersey's Pride. A few years later, John went a little bigger and purchased the first Reliance. 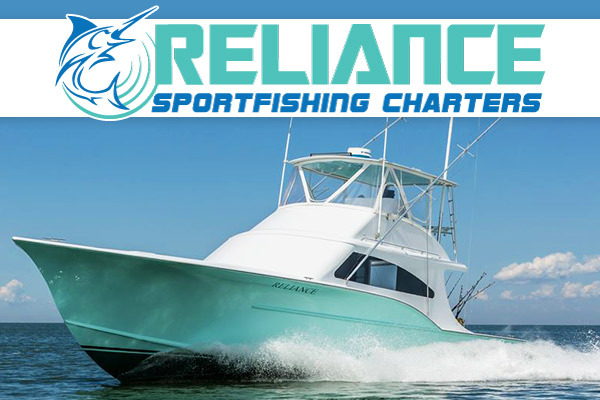 John's made a lot of friends through the years working in the charter fishing industry on the Outer Banks, and whether it's your first time or your 21st time on a charter boat, he strives to provide you with the best experience on the water!